24/7 365 days a year Road Sweeper Hire. Our Road Sweeper Hire is available in London, Home Counties and across the UK. 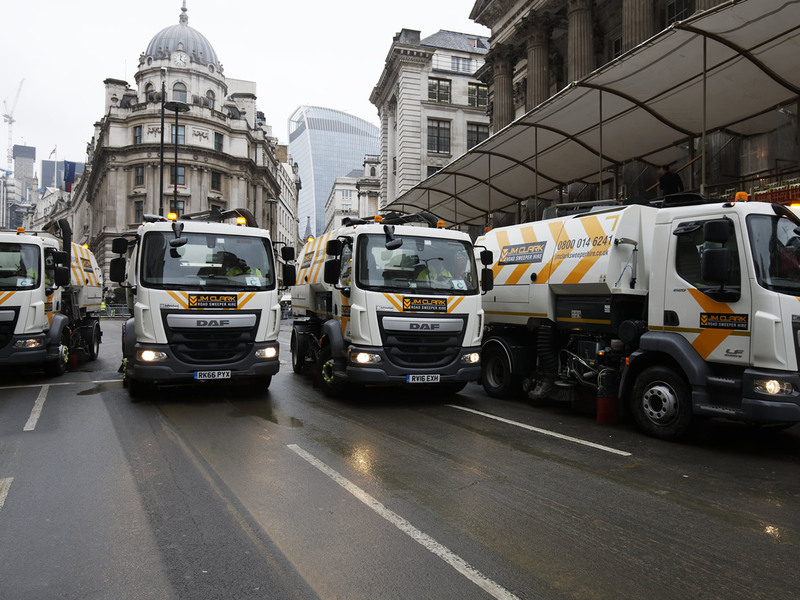 Any of our road sweepers can be hired out with a driver to individuals or small businesses if required. We are completely flexible and will accommodate your needs. Our fleet is available for business contract hire at any time. We can work with you to fit in with your schedules and we’ll be there on time and ready to go. All waste that is picked up by our sweepers will be taken away and disposed of leaving your site clean and tidy. Johnston Sweepers for hire in the UK, Scarab Sweepers available 24/7 for hire. 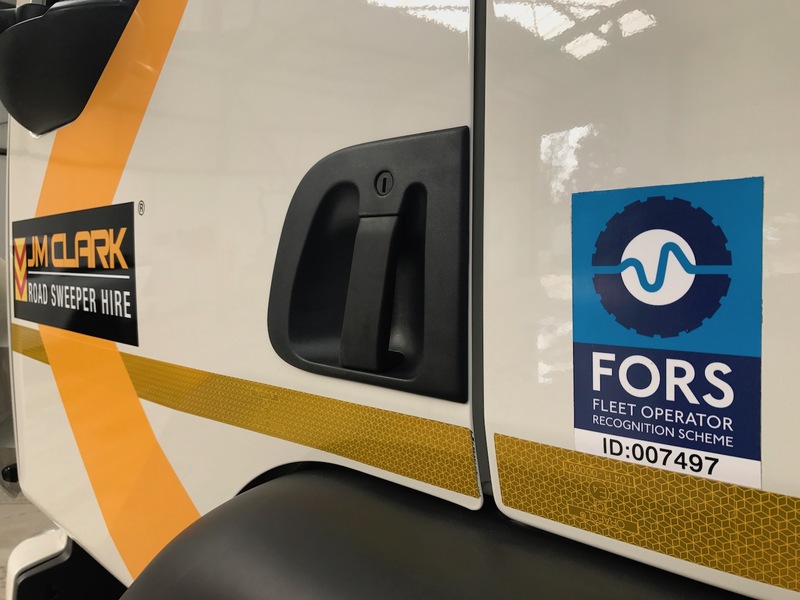 Our South East London Depot covers Bromley, London, South London, East London, West London, North London and all Home Counties including Maidstone, Crawley, Heathrow, Chelmsford, Cambridge, Southampton, Tonbridge, Tunbridge Wells, Ashford. Competitive rates and UK road sweeper vehicle tracking for all of our clients if requested. All of our our sweepers are rigorously maintained on a daily basis. 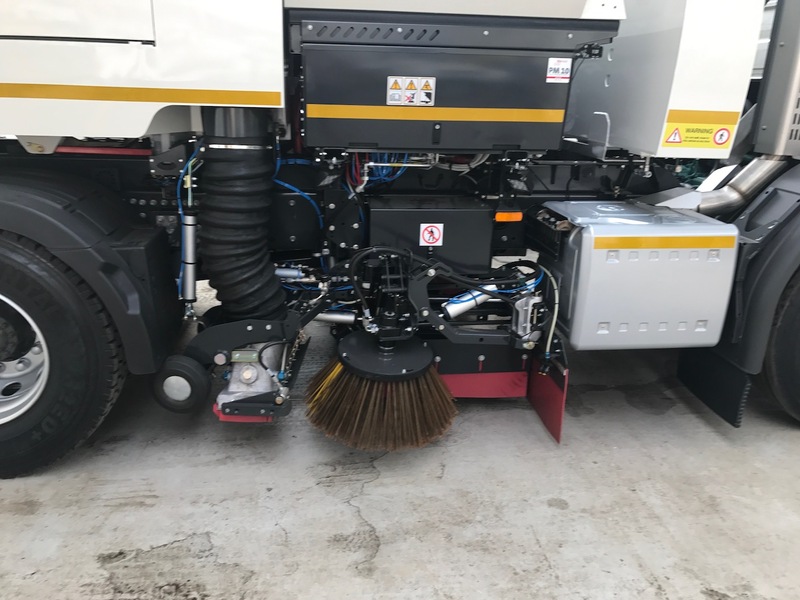 Our team of engineers clean and service our sweepers so that they go out on hire in perfect working order. 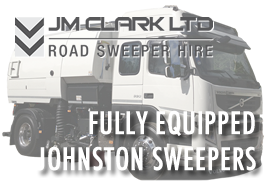 You can be confident that when you hire with JM Clark Road Sweeper Hire, you'll get the results you wanted. JM Clark Limited is a company registered in England and Wales with company number 08046600. Registered Office: Lakeview House, 4 Woodbrook Crescent, Billericay, Essex, England, CM12 0EQ.